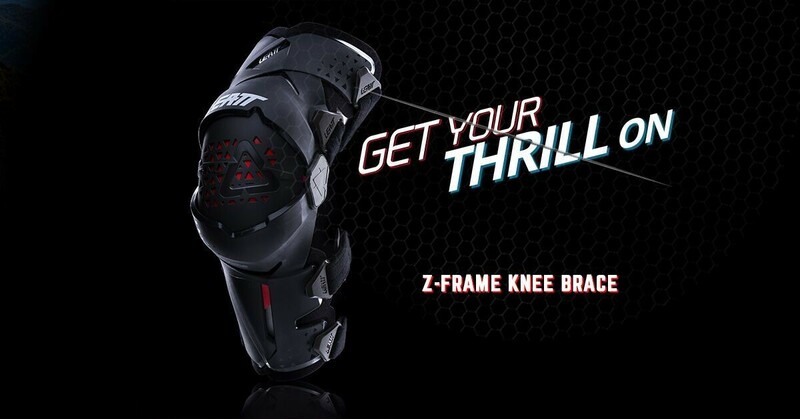 CAPE TOWN, South Africa (January 16, 2019) Leatt Corporation, (OTCQB: LEAT), a leading developer and marketer of protective equipment and ancillary products for a wide variety of sports, especially extreme high-velocity sports, today announced the official launch of its new Z-Frame knee brace. This press release may contain forward-looking statements regarding Leatt Corporation (the “Company”) within the meaning of the “safe harbor” provisions of the Private Securities Litigation Reform Act of 1995. All statements, other than statements of historical fact included herein are “forward-looking statements” including statements regarding: the impact of the new Z-Frame knee brace on the Company’s results of operation and general financial outlook; the likelihood that the Company will continue to develop the highest quality, safety and protective gear for athletes around the world, s or that the Company will derive financial benefit from the sale of such products; the general ability of the Company to achieve its commercial objectives; the business strategy, plans and objectives of the Company and its subsidiaries; and any other statements of non-historical information. These forward-looking statements are often identified by the use of forward-looking terminology such as “believes,” “expects,” “anticipates,” “seeks,” “should,” “could,” “intends,” or “projects” or similar expressions, and involve known and unknown risks and uncertainties. These statements are based upon the Company’s current expectations and speak only as of the date hereof. Any indication of the merits of a claim does not necessarily mean the claim will prevail at trial or otherwise. Financial performance in one period does not necessarily mean continued or better performance in the future. The Company’s actual results in any endeavor may differ materially and adversely from those expressed in any forward-looking statements as a result of various factors and uncertainties, which factors or uncertainties may be beyond our ability to foresee or control. Other risk factors include the status of the Company’s common stock as a “penny stock” and those listed in other reports posted on The OTC Markets Group, Inc.